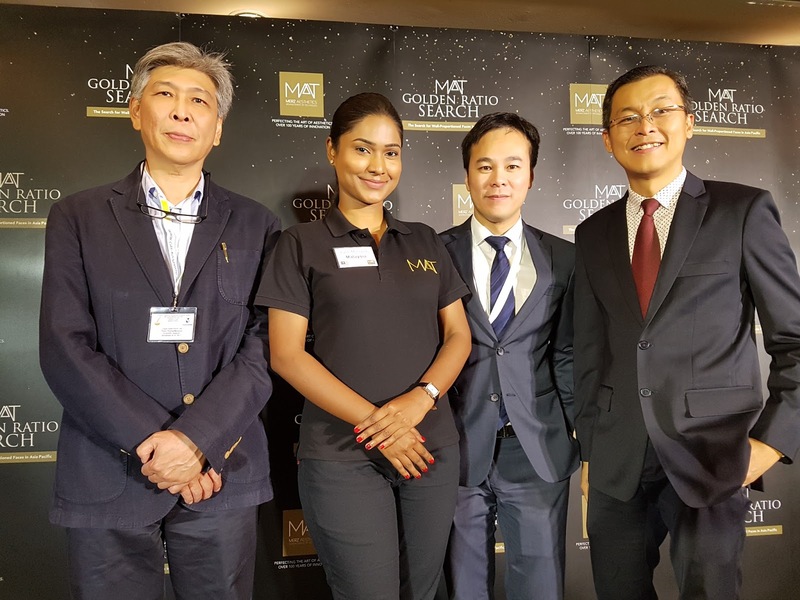 Merz, known for the only U.S. FDA-cleared, non-invasive skin lifting and tightening ultrasound device, UltheraÒ, revealed Salini Muniandy, 29 years old, married and who works as a PR Consultant at Geometry Global Sdn Bhd [a brand activation agency], has the well-proportioned face from a total of 46 submissions from Malaysia. Merz also announced the launch of new scientific guidelines, the first such scientific guidelines1, at the 38th Annual Meeting of the International Society for Dermatological Surgery (ISDS) 2017, to help aesthetic doctors assess well-proportioned faces in Asians. 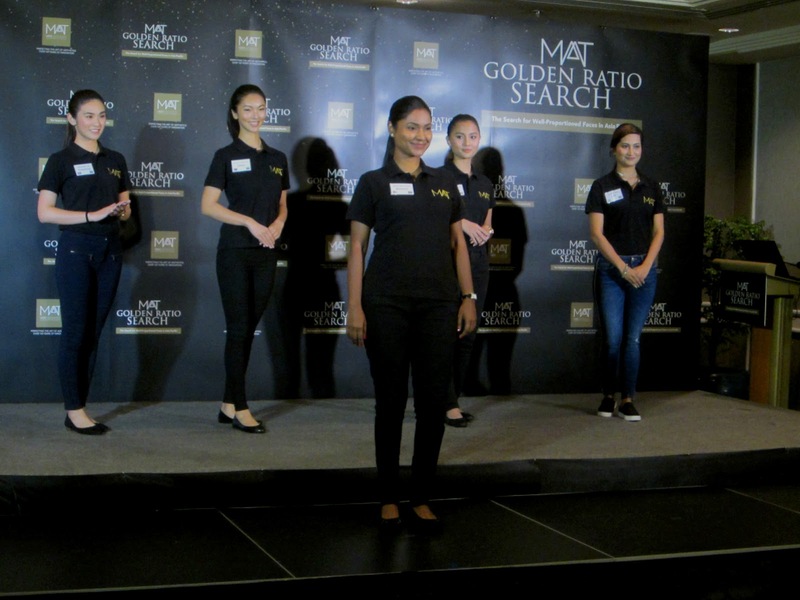 The “MAAT Golden Ratio Search” was the first in Asia and (a) sought to provide information to empower women to better understand facial proportions relative to attractiveness, and (b) was an integral part of the launch of the first scientific guidelines1 that provides a holistic approach in aesthetic treatments to assess a well-proportioned faces in Asians. The region-wide search was a structured programme developed to support the objectives of the scientific guidelines, which is to bring science to life. 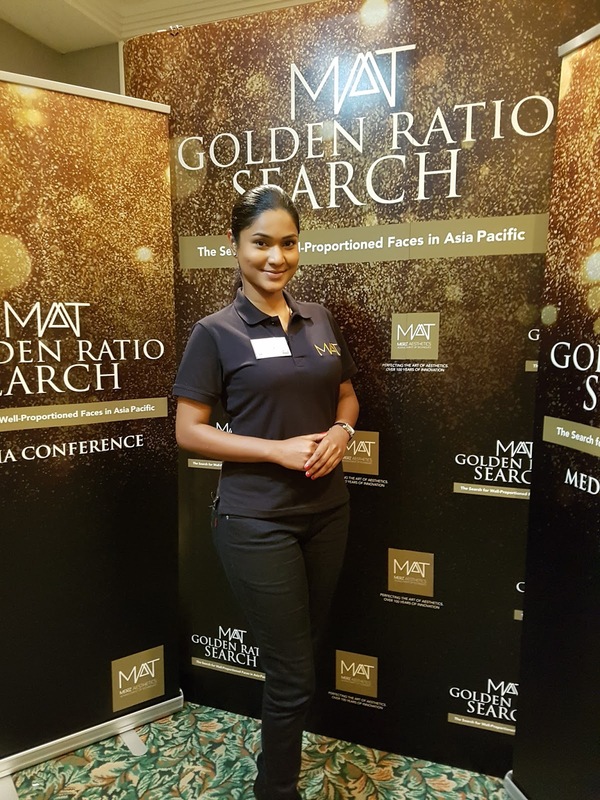 The “MATT2 Golden Ratio Search” was conducted in 10 countries to demonstrate that well-proportioned facial types transcend ethnicities and geographical borders. More than 3,000 submissions were received from Hong Kong, India, Indonesia, Korea, Malaysia, Philippines, Singapore, Taiwan, Thailand and Vietnam. “The “MAAT2 Golden Ratio Search” used the science of measurements to create awareness on symmetrical face ratios relative to beauty. This knowledge of facial proportions and shapes gives women more positive control over their facial appearances, and ultimately life,” said Salini Muniandy, the most well-proportioned face in Malaysia. The big-scale three-month “MAAT2 Golden Ratio Search” closed on 30 September 2017 and found the oval (67%), square, round, inverted triangle (9% respectively), and oblong (7%) was the most common facial shapes among the 46 Malaysian women entrants between 21 - 44 years old. The oval (67%), square (13%), round (9%), inverted triangle (7%) and oblong (5%) were the most common facial shapes among the almost 3,000 submissions from Asia between 21 - 64 years old. The search for well-proportioned faces also observed the oval facial shapes fitted the Golden Ratio (facial height to width ratio), Horizontal facial proportion and Facial symmetry most closely. The 10 most well-proportioned faces are oval shaped. WOWKL Malaysia Cultures all In One Place ! Seremban 2 Fit & Foodie Carnival Coming Soon!